Anybody who has heard of Hunter Burn and wants to know the detail behind the hype. Anybody looking for a very high-end fat burning supplement. Launched in 2019, Hunter Burn from Roar Ambition is part of a premium three-pronged system for busy professionals. The Hunter series aims to provide the complete stack, with a Test Booster, Nootropic and Fat Burner completing the range. We’ve already reviewed Hunter Test and it scored very highly. Can Hunter Burn from Roar Ambition blaze a similar trail into our previously well-established top 3 fat burners? Like the other two offerings in this range, Hunter Burn isn’t out to dazzle you with a flashy label or wild promises. 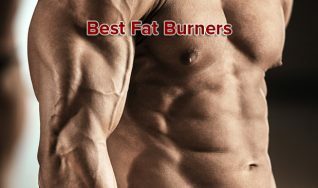 It claims to deliver exactly what most of us want from a fat burner. A nice example of a company making good decisions across the board is Roar Ambition’s policy of no proprietary blends. That means no mystery over what or how much of it they’re putting in their formula or, more importantly, what we’re putting in our bodies. Perfect conditions for a review then. Hunter Burn keeps you in the hunt by being lean and kean. Rather than having a long ingredients list with everything in small doses, this product packs 6 blockbusting natural fat burners together in generous, optimal doses. They target every aspect a fat burning supplement should: fat storage, appetite control, thermogenesis, and carb blocking; and combine this with L-Theanine to keep you mentally relaxed. We particularly like the fact they’ve dropped the caffeine from the mix. 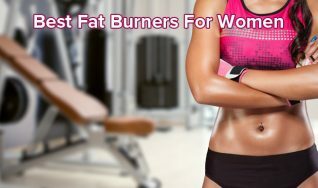 High stim fat burners are slowly going the way of bell-bottom flares, and the professionals this product is designed for don’t want their fat burner interfering with their espresso intake. Hunter Burn isn’t the most expensive burner out there, but as they admit themselves, it’s certainly up there. That’s fine if you can afford it and if the premium price delivers premium quality to match. You have to buy the product from the manufacturer’s website, so there’s no shopping around … but you can make savings on shipping and get a free box by investing in the Ultimate package. From a trust point of view Hunter Burn is as safe a bet as you’ll get. For a start it’s produced in line with GMP regulations which means the manufacturing process is scrupulously quality assured. There are no proprietary blends, everything you need to know is right there on the label. Unfortunately Hunter Burn has only been released at the start of 2019 so it hasn’t had time to gather any really detailed feedback yet. So we always feel a bit mean doing this, but for the moment we’ll have to give an average score. There are ingredients here that work for us, so we can’t score it zero. But until we’ve heard some reliable public opinion we’re not dishing out the big marks either. We’ll revisit this score when Hunter Burn has made the rounds a bit, but for now, straight down the middle. We have no problems with Roar Ambition as a company. In fact they’re one of the more impressive companies we’ve seen, and their products always sell well to their loyal fanbase. Based in the U.K but with worldwide reach and shipping, Roar Ambition don’t have the biggest range of supplements, but the ones they do have are very well put together. There are also no customer service skeletons hiding in their closet, so no worries about automatic subscriptions or scams. They are one of the good guys. Like all of Roar Ambitions products, there is a 90 day money back guarantee if you buy a 90 day supply – that means you have to buy the Ultimate package. Users should take 6 capsules 2-3 times a day. Six may sound a bit of a mouthful, but it’s actually the number of servings that are most important. We would advise taking your supplement 3 times a day, firstly because it’s easier to fit around meals, but more importantly it tops up active ingredients regularly throughout the day. That mean it’s working fully and evenly for as long as we need it. Allowing for allergies, there’s nothing in Hunter Burn you should react badly to. Vitamin D is naturally drawn from sunlight, so if the weather is not our friend it’s easy to slip into low levels. Why is this bad news? Well too little causes our parathyroid hormone and cortisol to spike encouraging fat to be stored instead of burnt. High levels of vitamin D ensure our eternal furnace keeps melting as many calories as possible. 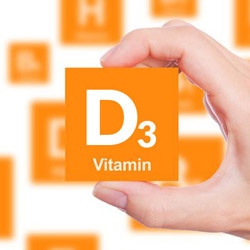 And there are a whole plethora of additional benefits, see our Vitamin D3 article for more information. 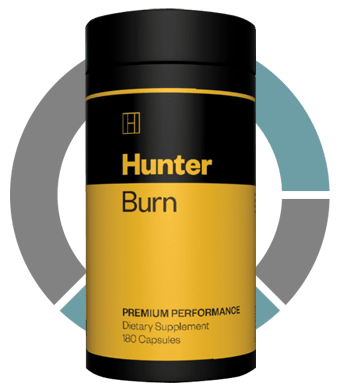 Hunter Burn has a solid 3000mg amount of D3 – the most easily absorbed form. 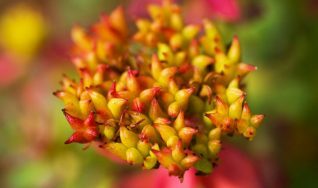 Glucomannan is pretty straight forward when it comes to weight loss. It’s a fibrous root that expands in your stomach when ingested. 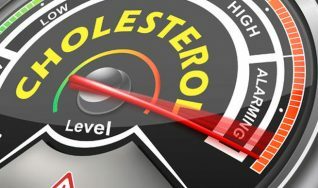 This obviously makes you feel full for longer and helps cut down the risk of snacking. High fibre foods also trigger the release the chemical acetate, which cuts down on usual cravings too. 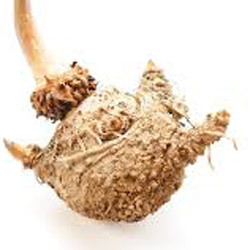 We like glucomannan as a safe and effective way to control appetite. Indeed, it has for years been the only natural weight loss ingredient that can be called ‘proven’ in the UK. In typical ‘we mean business’ fashion Hunter Burn contains 3000mg of it. 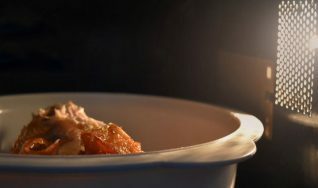 This is way more than you’d find in any other fat burner, giving it the best chance of succeeding in it’s battle to stave off your hunger pangs. 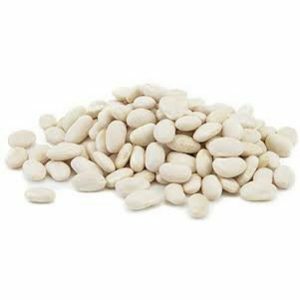 White kidney beans could always help you shed excess the old fashioned way by going in a lot of healthy low carb recipes. The reason the extract is in Hunter Burn however is because they contain an enzyme which blocks carb absorption. This means more nutrients with less excess. At its best these type of ingredients will reduce your intake by 65%. As you’ll know if you’ve heard us talk about it before, green tea has a number of health benefits such as being rich in antioxidants. It’s so good at fat burning though because it’s a potent thermogenic. 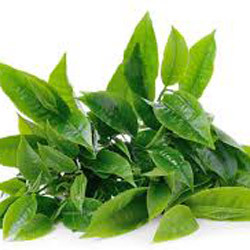 The catechins green tea is rich in encourage norepinephrine, a fat burning hormone. This heats our bodies up, melting more calories a temperature climbs, then more still as our system regulates. Hunter Burn’s 200mg is a solid volume and should perform well. 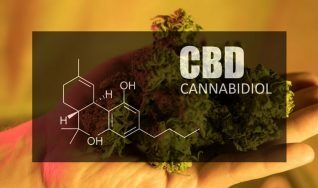 It’s also well under the recently established European safe upper of 800mg per day. 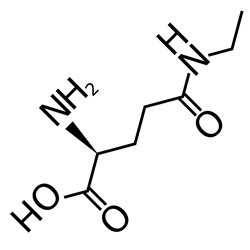 Theanine is an amino acid and an active ingredient found in both caffeine and green tea. Normally you find L-theanine in burners that are pretty heavy on caffeine. 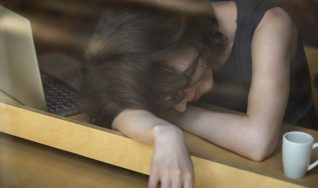 Once ingested it promotes feelings of relaxation which can counter any jitteriness from stimulants. That would be great except the only caffeine Hunter Burn seems to contain is a relatively small amount found in the green tea. The relaxation aspect is more of a bonus – the L-Theanine is present as one of the ingredients designed to reduce fat storage. 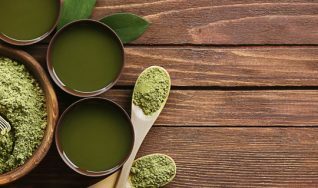 L-Theanine has been shown to combine well with green tea catechins to prevent fat accumulation. 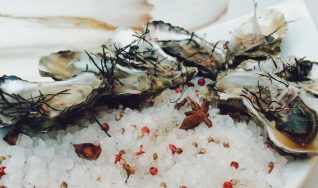 We’ve probably all braved dishes with cayenne pepper in the past. It’s no joke, right? 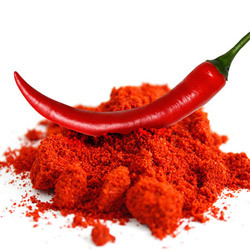 Well the reason cayenne pepper is so spicy is the active ingredient, capsaicin. That’s why Hunter Burn and so many other supplements include it. It combines with green tea and increases thermogenesis. Adding fuel to calorie burning fire, melting more away and speeding up the whole process of health weight loss. 125mg is a well-judged, effective amount. So the biggest thing absent from Hunter Burn is caffeine. 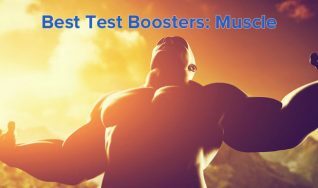 Dosed correctly caffeine can be a very effective addition to a fatburner but it’s a very 2019 thing to have a stim free burner – that’s what people want. Green coffee bean might have been a nice addition. It stops the breakdown of glucose in the liver meaning your body starts burning fat stores for energy. Hunter Burn has a premium price tag – but then it should do, it’s a premium product. High quality across the board, it’s been designed to work well with the other products in the range, so feel free to stack ’em high. This is a top 3 product, there’s little to complain about in it and lot of boxes ticked. Celleno, L. et al. A Dietary Supplement Containing Standardized Phaseolus vulgaris Extract Influences Body Composition of Overweight Men and Women. Int J Med Sci 2007; 4(1):45-52.